Say hello to silky smooth skin and goodbye to unwanted hair! 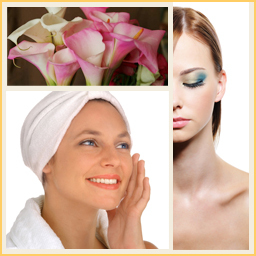 Gregorie’s offers Electrolysis in Newport Beach and Waxing at both locations. Our skilled aestheticians use superior waxing products and techniques to provide perfectly shaped brows, and silky smooth skin. Banish unwanted hair permanently through our professional electrolysis treatments. Banish unwanted hair permanently through our professional electrolysis treatments. Our gentle techniques and special Gregorie’s touches ensure you the maximum comfort as we remove your unwanted hairs. Our use of disposable probes assure you the utmost in sanitary discipline. Come in and find out why our staff is recommended by more Doctors and Dermatologists in Newport Beach. Offered at our Newport Beach location only. Say goodbye to those tweezers, razors, and unwanted hair. Our skilled aestheticians use superior waxing products and techniques to provide perfectly shaped brows, and silky smooth skin.